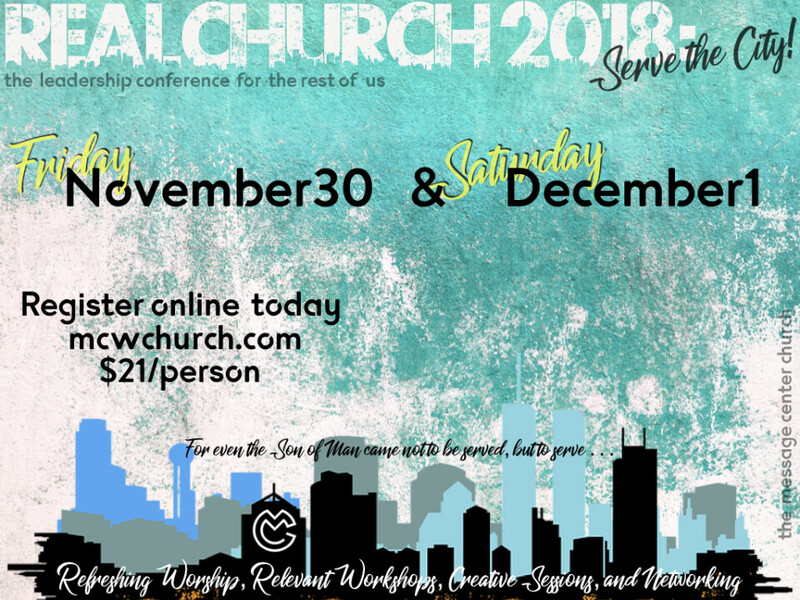 The leadership conference where those of us who are pastoring, planting, and leading congregations of less than 250 can learn relevant strategies, connect with others, and have honest dialogue. Session 3 - Leading Christians in the Modern Protests Era, Tamisha Tyler, MDiv. Lunch is sponsored by World Impact. Join Pastor Cedric Nelms for a lunch conversation on resources for urban ministry.